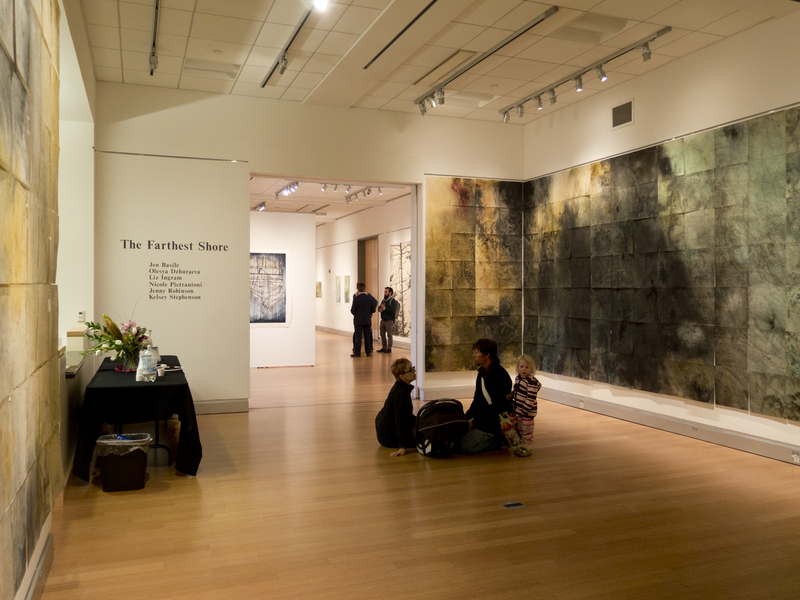 The exhibition The Farthest Shore is currently up at the Robert F Agrella Art Gallery in Santa Rosa California till March 15th 2018. 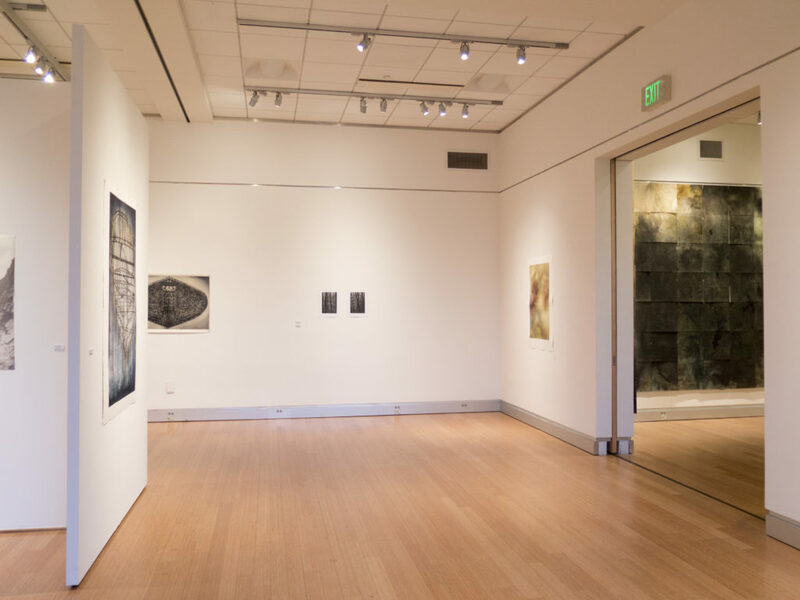 This is a 6-person show curated by Hannah Skoonberg, printmaking faculty at Santa Rosa Junior College. 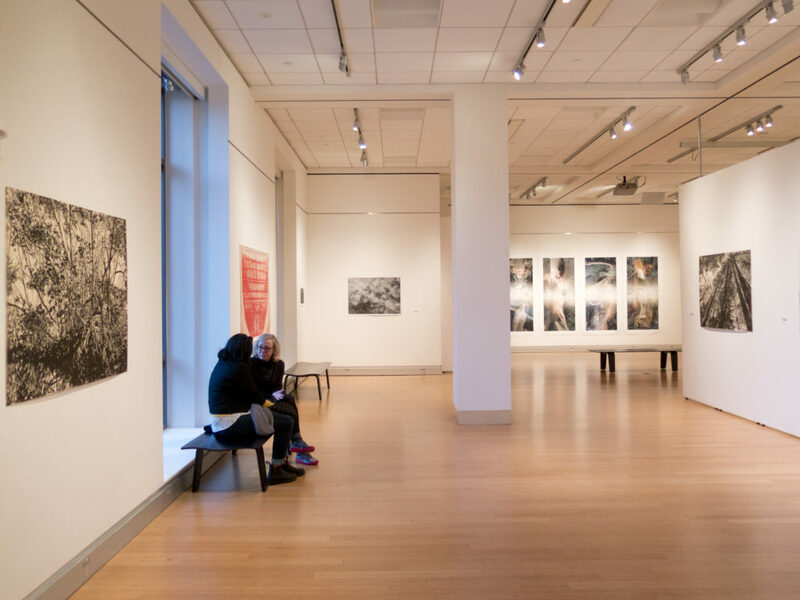 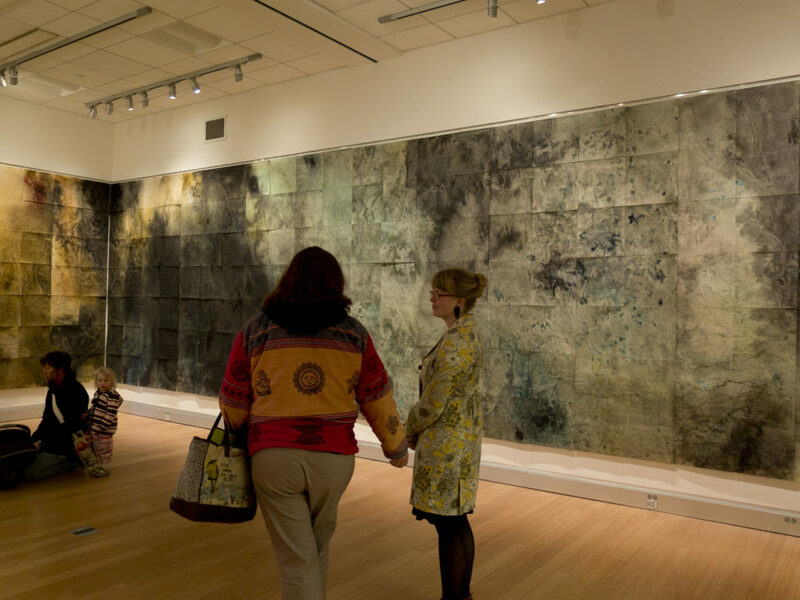 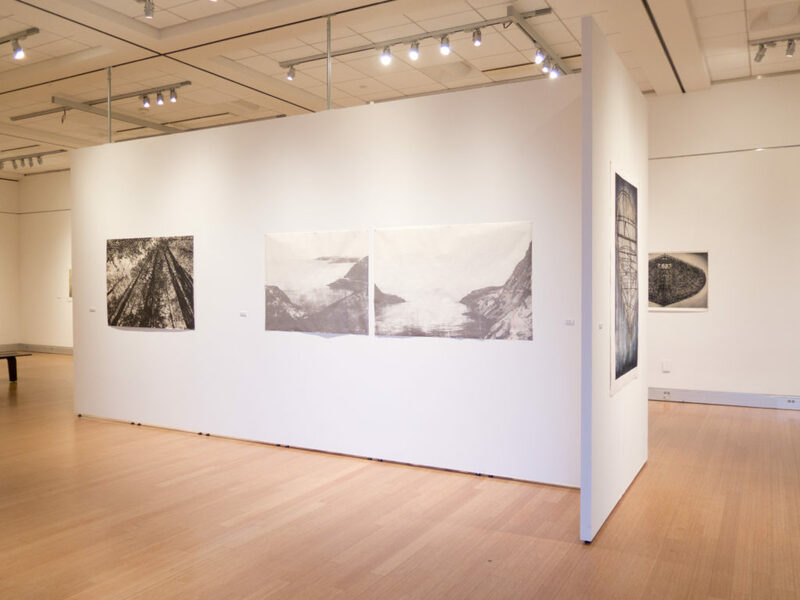 The exhibition includes work from well known American and international printmakers Olesya Dzhuraeva, Jenny Robinson, Nicole Pietrantoni, Jen Basile, and Liz Ingram, featuring work focused on landscape and the unknown. 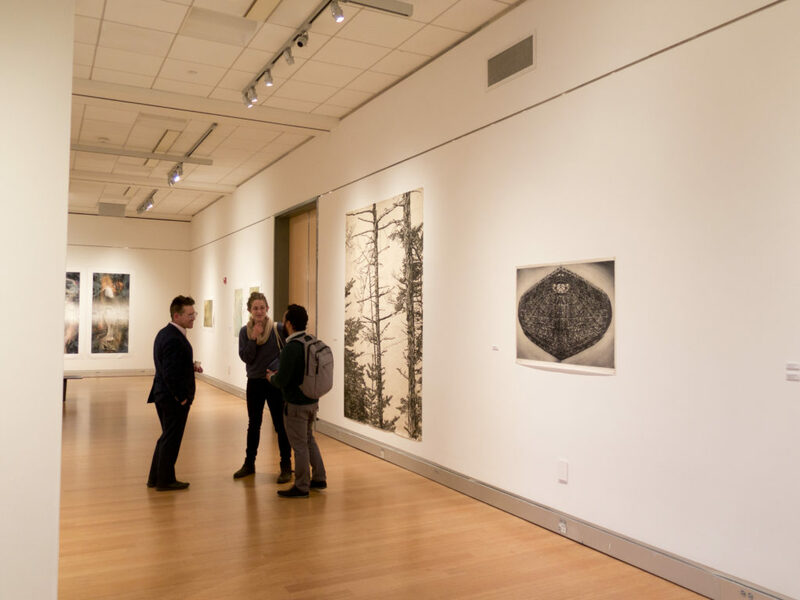 I was thrilled to have a chance to see this show on February 22nd at the opening, where I was able to give an artist lecture, and to have a section from divining and some of my other other recent prints included in the exhibition.